We all know what a QR Code is, isn’t it? For those of you who don’t know, QR Codes are 2D barcodes. These black-and-white squares can link to images, text, videos, and websites. A smartphone with a QR Code scanning app is all one needs to view this information. QR Code technology is versatile. It’s popular in industries such as marketing, education, retail, payments, and inventory management. In Oct 2016, Rochambeau, an NYC-based designer label launched a smart jacket, ‘BRIGHT BMBR’. The smart jacket comes equipped with an NFC Code and a unique QR Code. Both the smart tags are inside a hidden zipper pocket on one of the sleeves. The jacket was part of the designer label’s fall-winter 2016 collection. The wearer can connect with the smart tags using his smartphone. This unlocks a plethora of experiences around the city for the wearer. Besides this, wearers can also collect free gifts by scanning the QR Code on the garment. This is possible when the wearer is within 500 meters of all three of The New Stand’s outlets. The New Stand is an experimental retail store that sells these jackets. The jacket was priced at $630. In July 2016, Idaho-based Smart PJ’s introduced a new way of storytelling to children with pajamas. Each pair of Smart PJ’s contains 90 clusters of colorful QR Codes. Each cluster holds a story book, i.e, each pair of Smart PJ’s contains 90 story books. To read the books, all one has to do is scan the QR Code using the Smart PJ app. 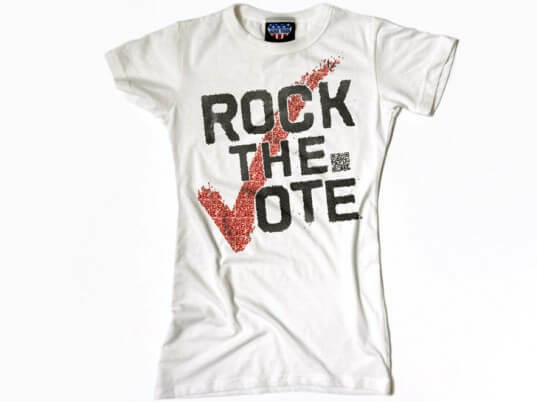 Rock the Vote is a non-profit organization based in the US. It aims to build the political power of young people. Launched in 1990, celebrities like Madonna donned the organization’s shirts. This reporteldy made the brand cooler. In July 2012, it came up with QR Code T-shirts. Scanning the QR Code led people to scan to vote website. Here people could register to vote online. Sam Trout is an independent fashion designer based in Seattle,US. 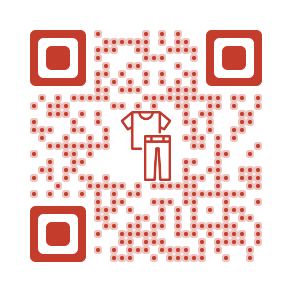 In 2010, Sam launched a range of QR Code inspired clothes for both men and women. Scanning the QR Code directed people to images chosen by the designer. Sam also announced a QR Code scavenger hunt that would start from one of the QR Codes on his line’s t-shirts. The t-shirts are available here. 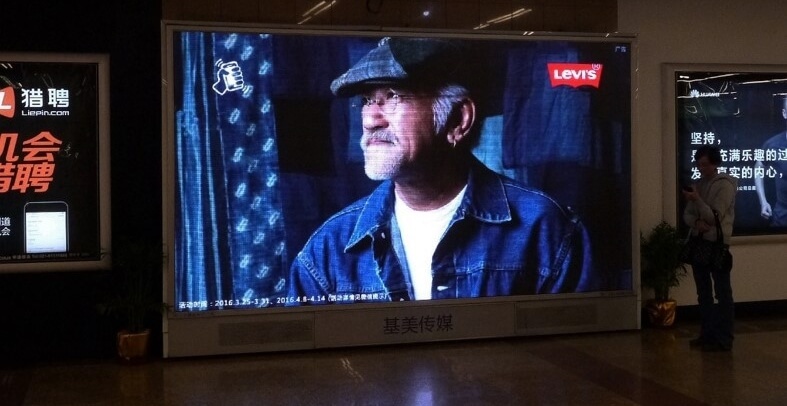 In 2016, Levi’s, a clothing company in partnership with media agency, OMD, launched a QR Code campaign in China. The idea was to create brand interest among the youth. The catch? Levi’s did not create any ads for the campaign. Titled ‘We Are Original’, the campaign encouraged people to create their own ads. As a part of the offline campaign, Levi’s allowed users to be the star of a Levi’s print ad. People could strike a pose to show their originality, the theme of the campaign. The ad posters were put up at different locations. The posters contained a QR Code. People could scan the QR Code to share them with friends on WeChat. The campaign increased Levi’s consumer engagement by 2.9 million in the form of likes, forwards, comments, and shares. 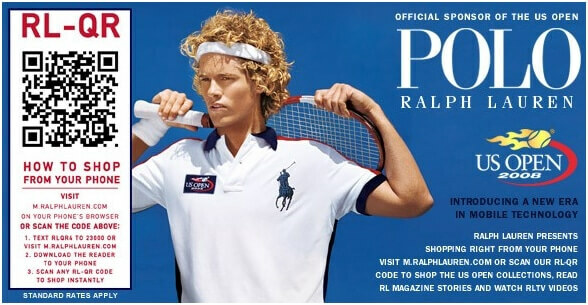 Fashion giant Ralph Lauren has always been a fan of QR Code marketing. Be it during the 2008 US Open or in ads in magazines. In 2012, the fashion giant partnered with department store Harrods. 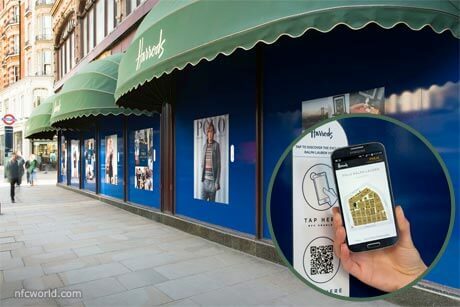 Ralph Lauren displayed QR Codes on 15 of the department store’s windows. 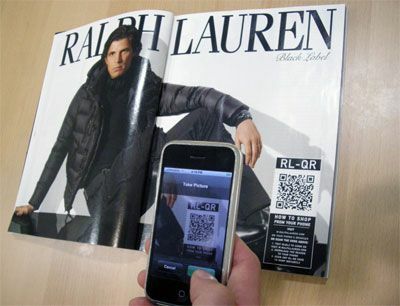 Scanning the QR Codes led customers to the brand’s latest collection displayed at Harrods. Victoria’s Secret is an American premium womenswear and beauty products manufacturer. In 2012, the brand displayed billboards with QR Codes that encouraged people to scan them. Scanning the QR Codes allowed people to view the brand’s latest lingerie collection. 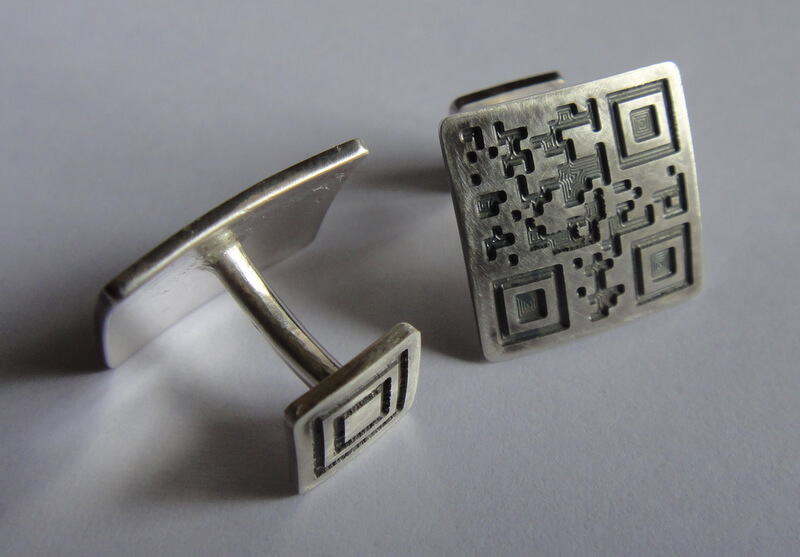 UK-based designer Chris Parry creates QR Code cufflinks. These cufflinks are handmade with sterling silver. People can encode secret messages on the QR Code and gift them to their loved ones. Since the QR Code is Dynamic, the information encoded is changeable. 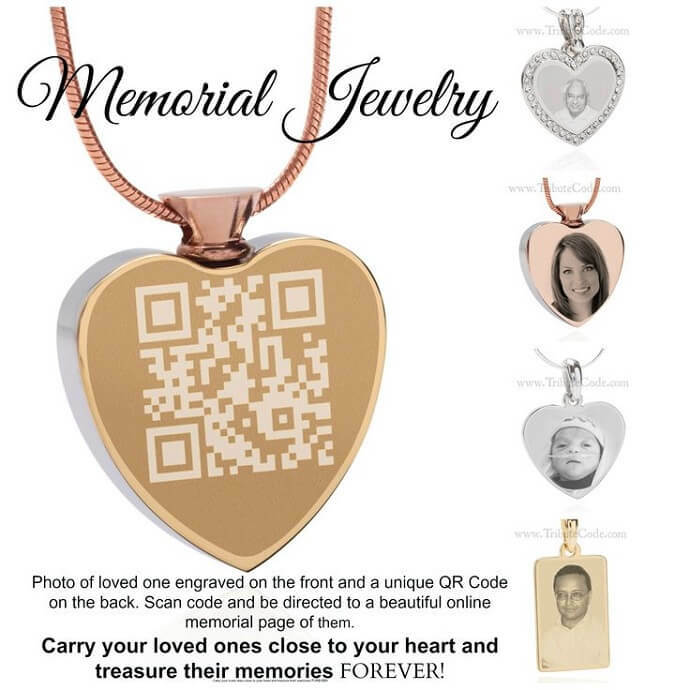 Similarly, one can also add a QR Code on a memorial locket. The QR Code can encode more photos and images of the deceased helping people remember their loved ones. The above examples have made it evident that QR Codes in fashion and accessories are here to stay. Also, with brands like Victoria’s Secret and Ralph Lauren using QR Codes, who’s to stop other fashion companies? Create a visually-appealing and dynamic QR Code . Free Trial.